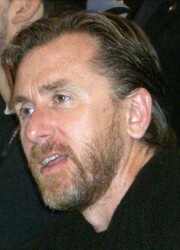 See the gallery for quotes by Tim Roth. You can to use those 6 images of quotes as a desktop wallpapers. If you meet somebody who's spent any length of time in prison, you don't let your guard down. Ever. And really, that's what that was about-if you open up too much, you're asking to get your teeth kicked in. I can't do anything else. So if this falls through, I'm screwed. Well, I think first it was rare for me to do anything that had any kind of a romantic note to it. Bring back dueling, I say. Drive-by sword fight. Everyone is an abused child, if you think about what governments do. 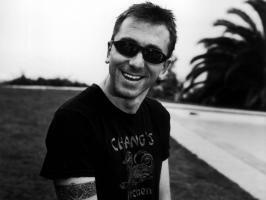 I'd seen musicians act, and it scares me. And they make more money than me. Ilike ideas writers have that I might not have written. Writers are there for a reason... to write for me. I'm sick of very white teeth and lots of gymnasium practice. I'm bored, you know, send in the next one. I wanted a real man that I could believe was my brother, my father, you know, my next-door neighbor - a real person. A character I would love to play is Iago, from Othello. Certainly coming to America has been extraordinary. How would you compare Polanski or Kubrick? I try not to do any comparisons. I get invited to an awful lot of Jewish functions. My dad was a Communist Party member who fought for his country. The first role I ever did... I played a Nazi skinhead. The more varied the characters, the better, as far as I'm concerned. There just seems to be more acceptance now of... other kinds of British films, than the picture-postcard ones. When you know youre whoring it hurts. I have kids. I'm not going to run down an actor for doing this. 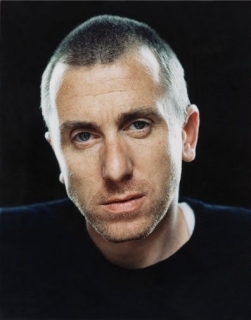 Much more quotes by Tim Roth below the page. 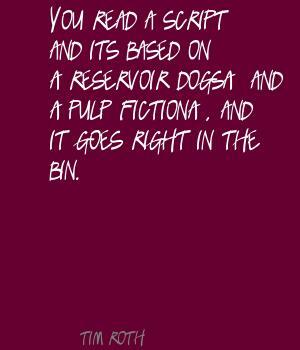 You read a script and its based on 'Reservoir Dogs' and 'Pulp Fiction', and it goes right in the bin. I don't care to analyze acting. On the other hand there is a fascination because distributors are putting out British films. You get films here with great performances you'll never see again. Why compare. We should go after the businessmen. I started off on stage because it was the only work I could get. I haven't been back for 11 years. I think any stage experience is good experience, as far as being an actor is concerned.